Laura Place is a much-loved part of our community landscape. However, the current streetscape doesn’t live up to its grand surroundings. 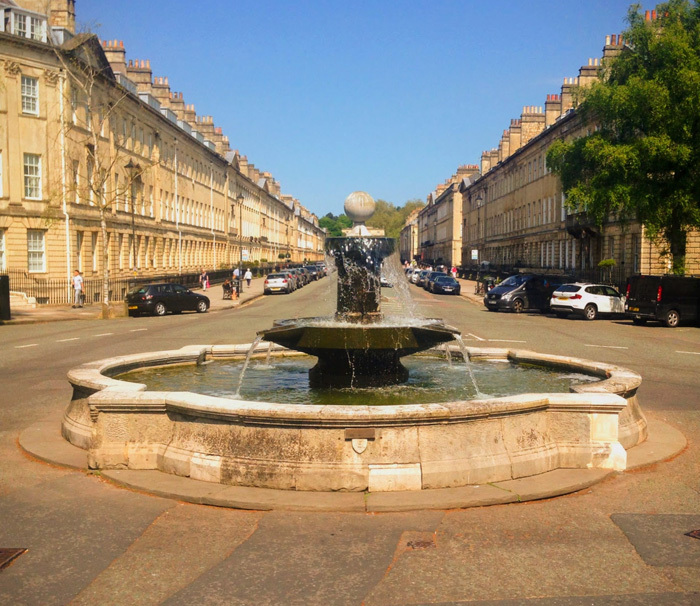 An exciting idea has been put forward by local Architect Erica Timothy to redesign the fountain and create a more Piazza like feel to the area. The ideas are at an early stage and a committee has been formed which PERA is involved with to explore the viability of the ideas. Should there be a way forward, there will be a wider discussion with the local community. In the mean-time watch this space for updates. The committee member responsible for this project is Peter Knight.